Heat pump professionals can choose the right solution for your home. Sleep well on those hot nights. Qualified refrigeration engineers on call. Keep your home dry and mould-free. 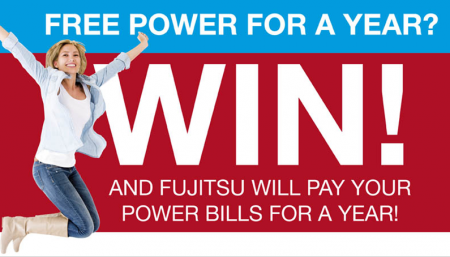 Heat Pump Pro are based in Whangarei and are trade qualified installers. Ensuring that you are using a trade qualified refrigeration engineer is essential as this means you have an installer who has the experience and knowledge to provide you with the right size and style of heat pump system to suit your lifestyle and house. We also offer an installation guarantee to provide you with the peace of mind that any problems with your heat pump installation will be resolved promptly and effectively. Heat Pumps are the most cost effective way to heat and cool your house. You can choose from a number of brands so you get the best heat pump for your situation. Contact us today for a free, no-obligation consultation! Reliable and honest advice backed by 20 years of experience. 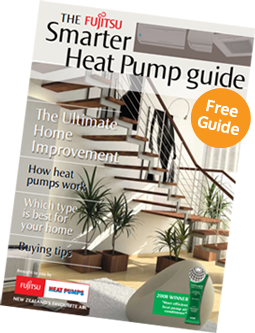 Heat Pump Professionals have copies of this great guide FREE - email us for your free copy. Trent has done a fantastic job of heating a difficult area of our home. He also went to great lengths to conceal outside pipework through existing garden. Our home was left immaculately and we were more than happy to leave him alone in our home whilst he completed the job. Thanks so much Trent. House very warm in such a short time…Fantastic! Great service, not to mention saving my house from burning down! Have a great week! Enjoying my new Gree highwall heat pump. It is easy to use even for an oldie like me. Thanks Trent. We have been happy with your service and workmanship and gladly recommend you to others. Thanks for your good work on Monday, we’re very happy with the heat pumps. Good job done. Alison Grove, Whangarei, May 2013. Just to let you know the system is working a treat. 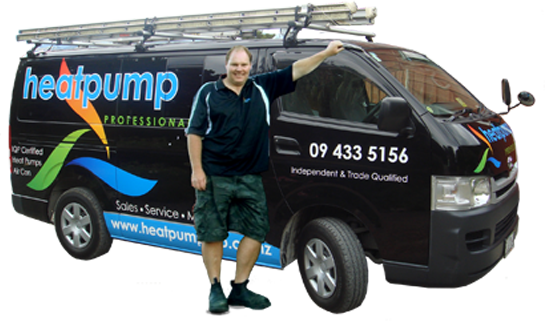 In Whangarei in a highly competitive environment where heat pumps are sold and installed through many different avenues Heat Pump Professionals is the company you will remember and want to tell your friends about. We are passionate about people getting an energy efficient and future proof clean heat solution that is quick, safe and simple. We are a Supergold Card business partner - committed to providing a service specifically for Supergold Card holders. Or call 09 433 5156 now!